Rugs 4 Me, Rugs 4 U and Rugs 4 The Hell Of It! An amusing and informative (hopefully) personal journey of discovery into the world of rugs, carpets and tapestries. PRINCE HARRY AT BATT OUT OF HELL CONCERT? Below is the image of a batt. After all, this Blog is about Rugs, Carpets and Tapestry, not small mammals, cute and cuddly as they may be! Why am I blathering? Well, I was online looking up information on my favorite subjects, Rugs, Carpets and Tapestry when I came upon a bit of news from the other side of the Pond. Apparently Prince Harry was going to attend a Bat Out Of Hell concert without his consort, Meghan Markle. I guess a rock concert was too vigorous a venue for the duchess in her delicate condition (but Meat Loaf?). Anyway, I’m desperate to make this post interesting and I saw a connection between the phrase BAT OUT OF HELL and Rugs, Carpets and Tapestries. Urban Dictionary: Batts: A Batt is a Welsh person, Batt is the way it is pronounced, but the word is supposed to be ‘bud’. Alright bud, in a welsh accent is ‘Aight Batt’. I’ve never met anyone with the surname Batt, but there is an obituary listed in the search entries. The first name, Bat, brought back a memory from my distant past. 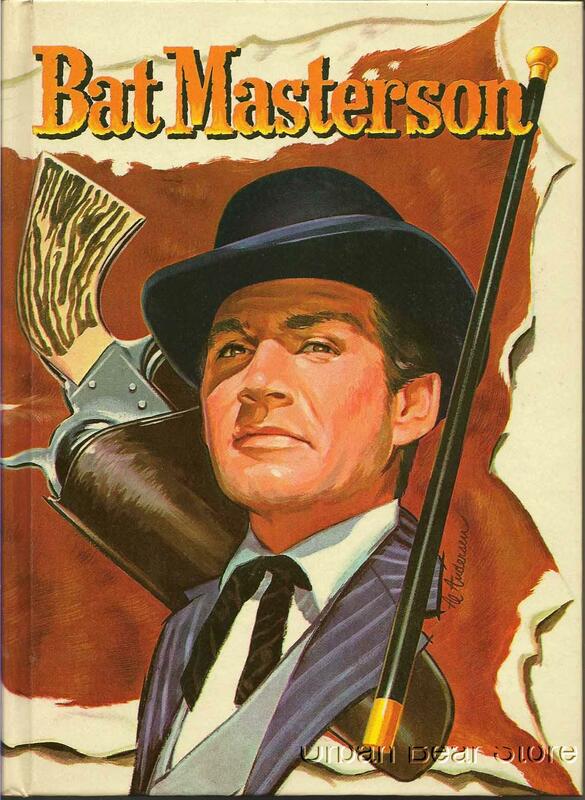 I doubt any of you reading this ever saw the TV Bat Masterson starring Gene Barry way back in 1958. This was the theme song. They called him Bat, Bat Masterson. Carpet Jokes and other rug and tapestry humor.